on Saturday night July 11, 2015. 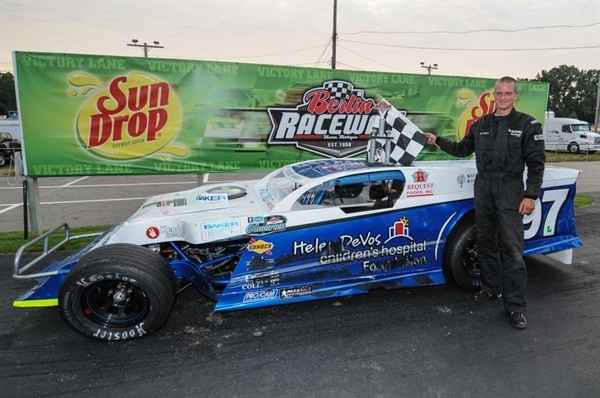 This was the 3 time track champion’s first win driving for Racing Awareness. 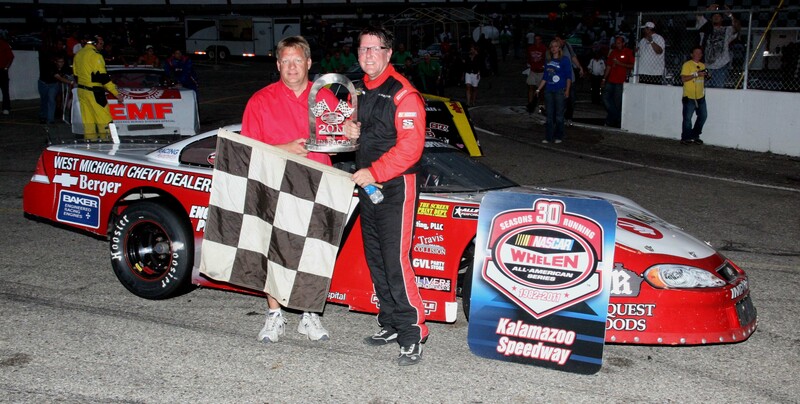 The win also continued the streak of every driver that has driven an Racing Awareness car capturing a feature win. 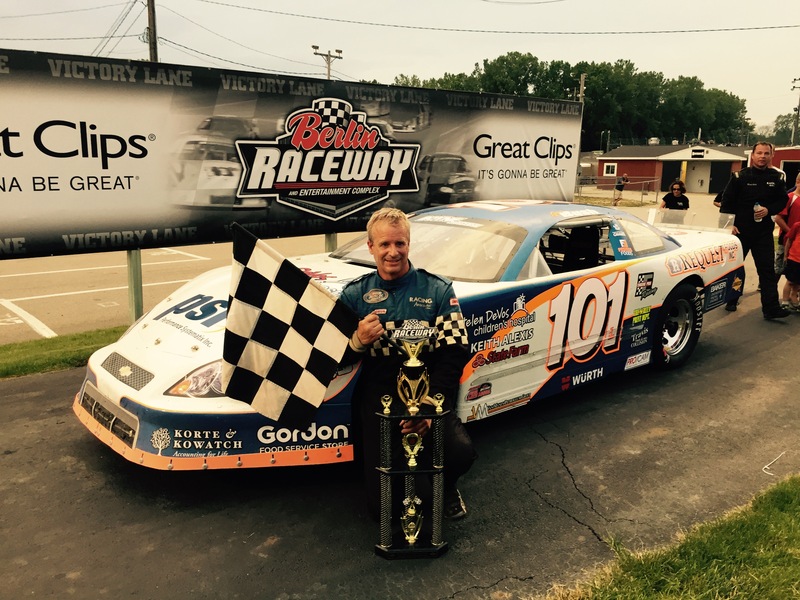 Bush who is expected to end his highly successful racing career at the end of the 2015 season, joins a long list of Racing Awareness feature winners. 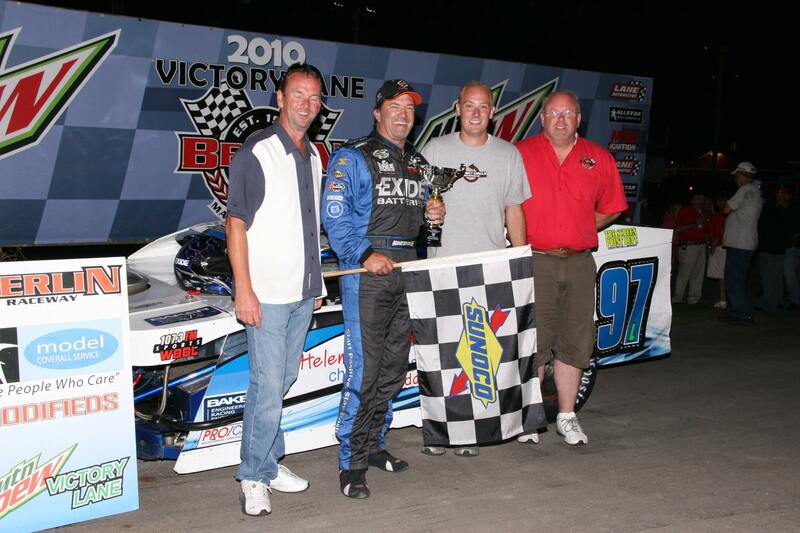 Mike Bursley (2), along with NASCAR stars AJ Allmendinger (1) and Mike Skinner (1), combined for 4 feature wins in the first year of Racing Awareness competition in 2010. 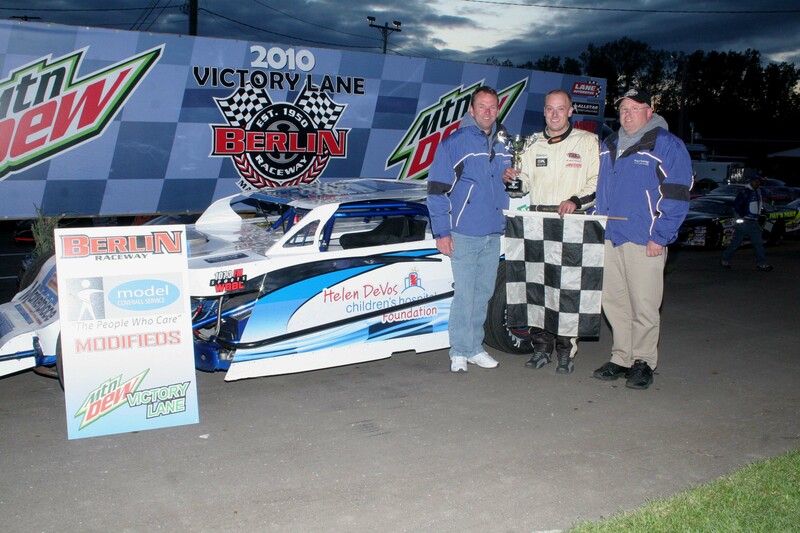 In 2011, Dave Lake won the Modified track championship winning 7 times. 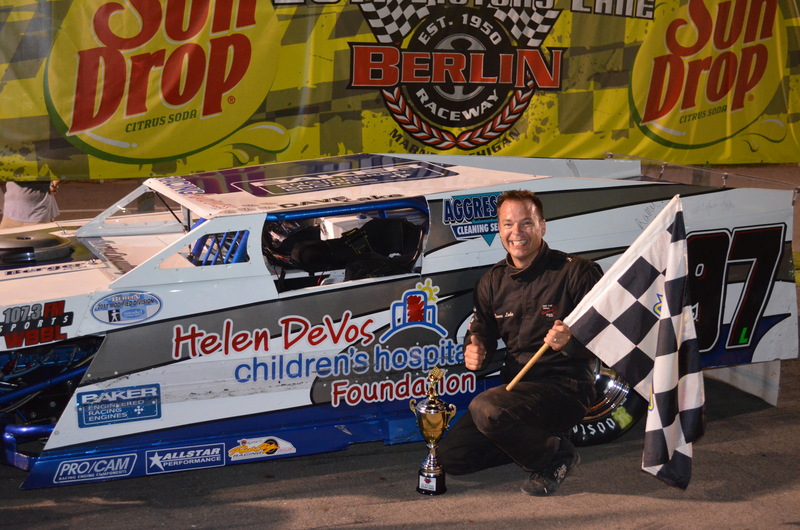 In the same year, hometown stars, Johnny Benson Jr, (1) and Brian Campbell (1) each won in the team’s Super Late Model. 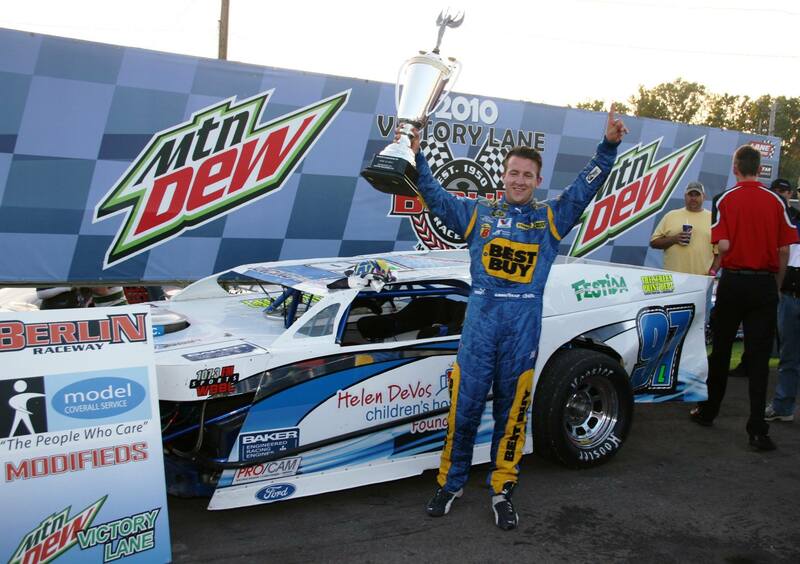 In 2012 (4) and 2013 (4), Kevin DeGood was in victory lane 8 times driving the team’s modified. 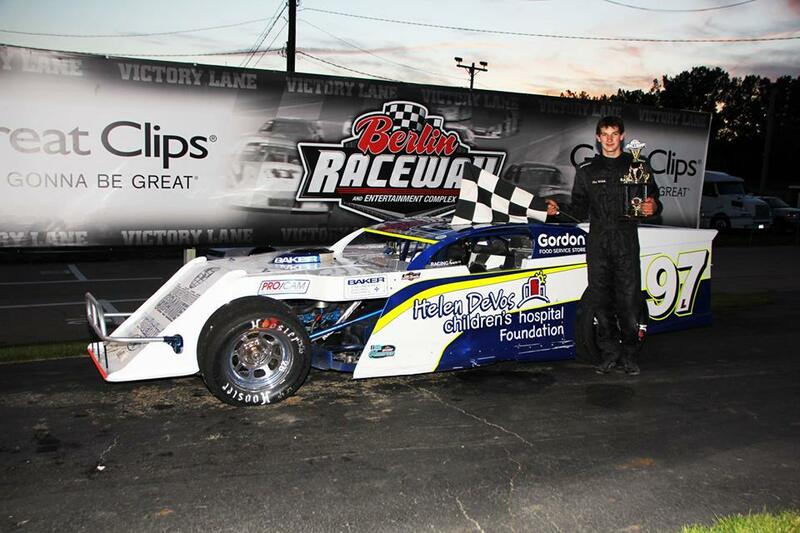 Ben Welch has gone to victory lane a total of 3 times at the wheel of the modified in 2014 (1) & 2015 (2). 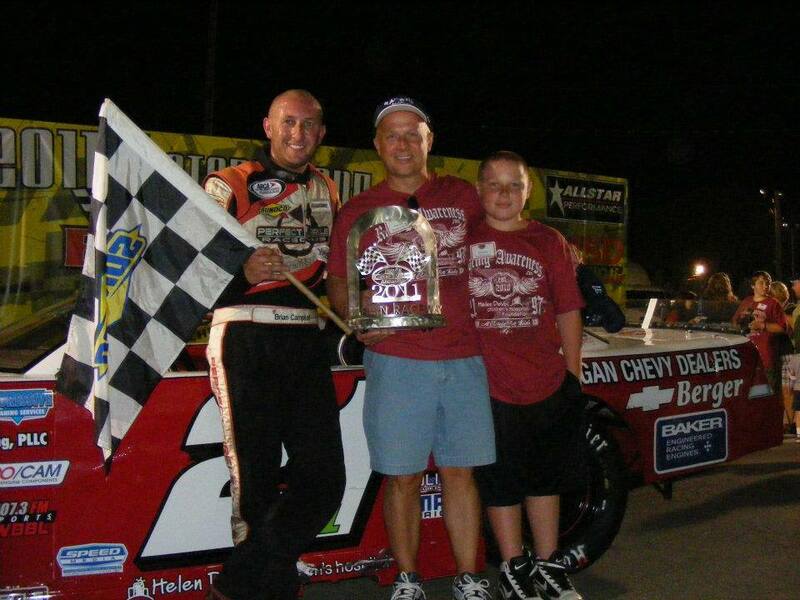 In all, Racing Awareness drivers have scored 25 feature wins along with one track championship.